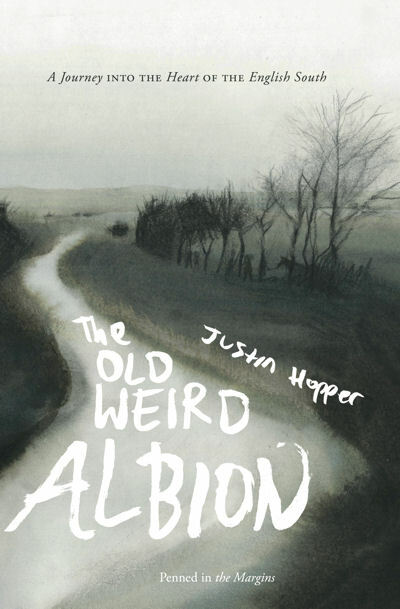 Justin Hopper is a writer of landscape, memory and myth. His journalism, poetry, audio projects and curated exhibitions have appeared in both his native USA and adopted UK home. He lives in Constable Country with his partner and their son.